You have no excuse for being broke and barely making it. The principles for success and prospertiy are available to all. 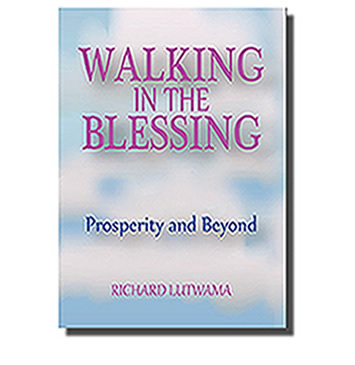 In this time proven book, "Walking In The Blessing" Bishop Richard shares the secrets of a blessed life. You owe it to yourself and loved ones to read this life changing volume.